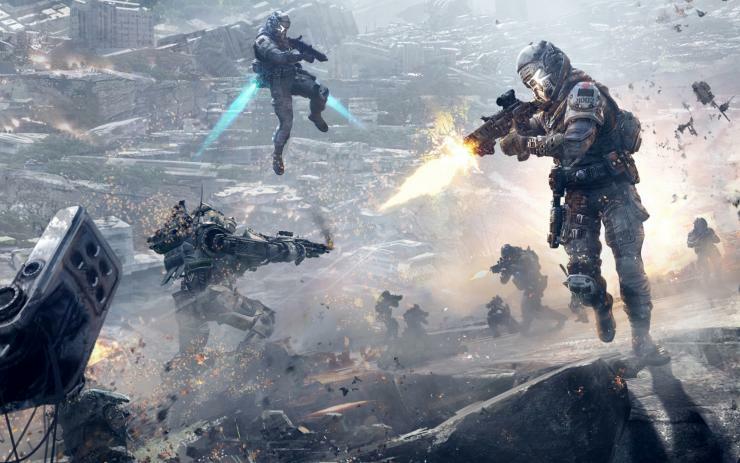 Titanfall 2 Monarch’s Reign update will arrive on May 30. The new update will include the 7th multiplayer Titan, Monarch. The new Monarch Titan can improve her combat abilities during battles based on options set by her pilot. In addition, the DLC drop will bring Relic, a remastered classic map from Titanfall, new purchasable Prime Titans, and more. The update will also include bug fixes and other changes. Ronin Prime charges the field with a samurai-inspired aesthetic including a visual-upgrade for his sword so he may more stylishly pierce the heavens (and enemy Titans). Game developers worked on a collision pass for Crashsite, fixing around 100 instances of getting bumped, bonked, stuck or tripped up. During the clean-up, we also wanted to experiment with more mobility options. To that end we’ve added 8 ziplines to get around the map faster and a few more wallrunning locations. New Execution: Now You See Me [Cloak] – Requirement to unlock: Get 10 Pilot executions while cloaked [this is not counted retroactively]. Update to Crashsite map – Fixed around 100 instances of getting bumped, bonked, stuck or tripped up. During the clean-up, we also wanted to experiment with more mobility options. To that end we’ve added 8 ziplines to get around the map faster and a few more wallrunning locations. New Pilot Kit 2: Titan Hunter – Killing a Titan rewards 10% bonus to your Titan meter. Titan Brawl will be the Featured Mode on May 30, and double XP will also be offered for all modes at that time. The developers will also introduce some major balancing changes that they are experimenting with in the Featured Mode spot as well. Meanwhile, keep your system ready for Titanfall 2 Monarch’s Reign update.